Are you busy with work? 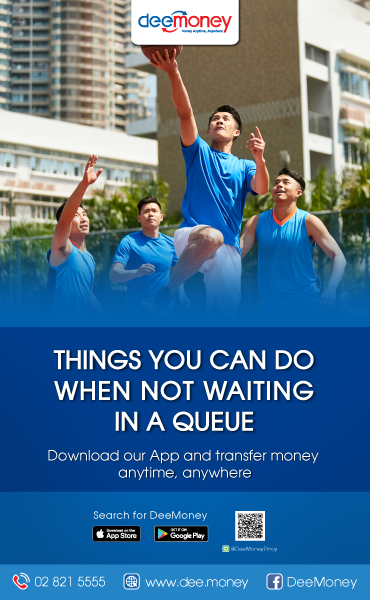 No time to go to remittance centers to send money to your loved ones back home? 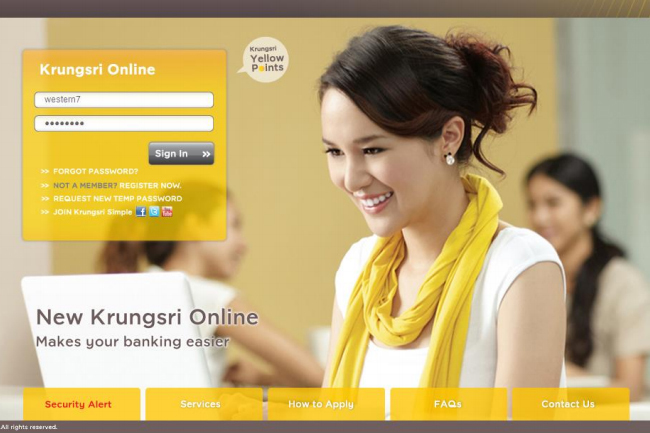 Western Union online by Krungsri Bank has the solution for you. 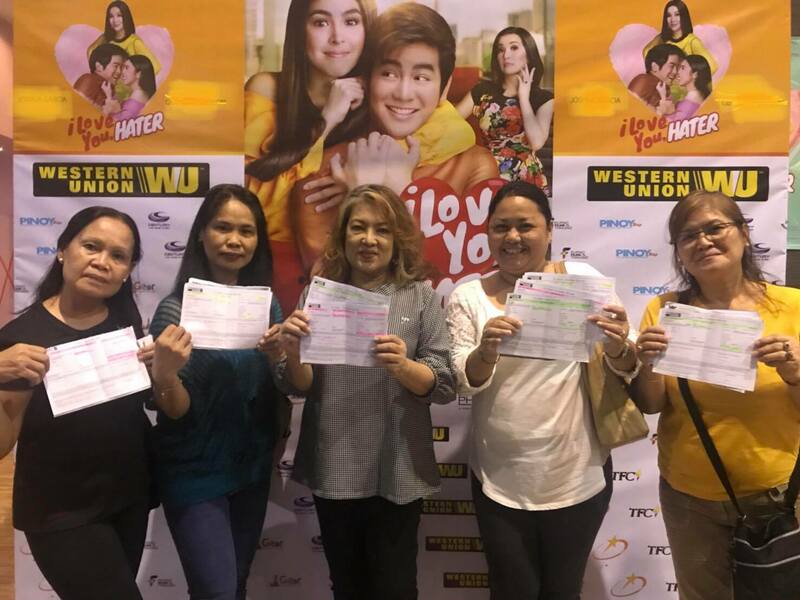 With Western Union Krungsri, you can now send money to the Philippines from your apartment or from work for as low as 229 baht. You can also send money using any Krungsri ATM with the same fee. 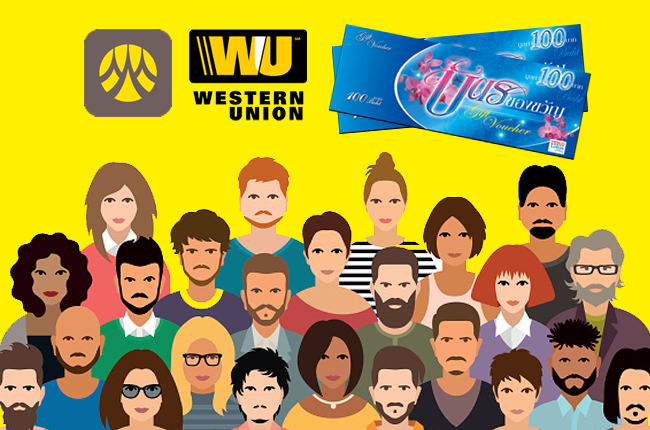 Here’s how you can use Western Union online and ATM services by Krungsri Bank. Apply for Krungsri Online Banking (www.krungsrionline.com). Submit and wait for confirmation (1-3 days). 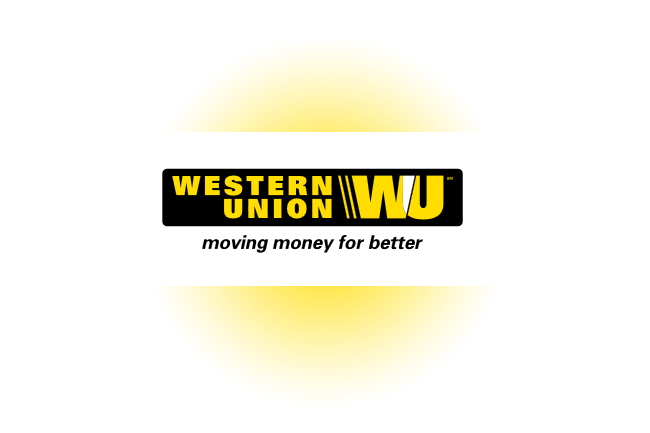 You can start using Western Union online and ATM service once you receive the confirmation. For assistance, you may call Western Union Krungsri call center at 1572. You may also contact Jezreel Mallari Llanera of PinoyThaiyo through his Facebook account.